After the cancellation of the 1st event due to no wind, everyone was itching to get the brand new NSW Slalom Series started. There were a few considerations to be taken into account before getting the actual event under way. 1st consideration was to pick the best day of the weekend to conduct racing. Because we only have a 1 day race format, quality of conditions is paramount to the enjoyment of the event. With a 20knot NE predicted for Saturday and nothing substantial for Sunday the decision was made to change date to the “non-preferred” Saturday. Remembering that Sunday is the preferred event day to avoid clashing with club racing. As predicted a 15-18knot NE seabreeze kicked in at 2pm combined with a scorching 35degrees made it the perfect conditions for Slalom racing. 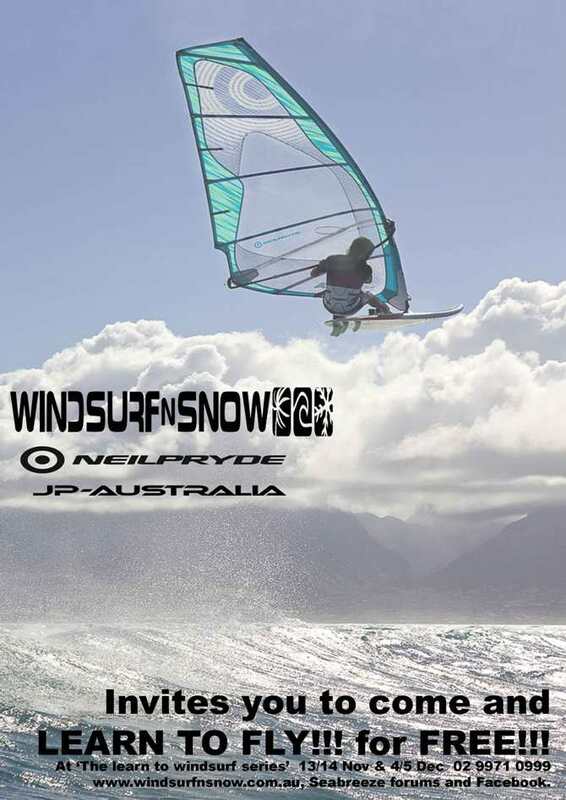 The good news was that approximately 60 windsurfers turned up to the “new” North Kyeemagh car park to enjoy the warm winds, beautiful flat water and watch the spectacular Slalom racing that this venue offers. The new Slalom racing format was very simple with beach starts and out to a distance buoy and back (2 laps taking about 6 mins) and everyone is welcome to join in the fun. After 3 full rounds, Sam Parker AUS-3 won the open division but only after a few scares from the likes of Tibor AUS-1, Chris Ting AUS-5 and Steve Floyd AUS-222. It was also great to see some new faces in the likes of Craig Parker and Andrew Donavan AUS-1911. 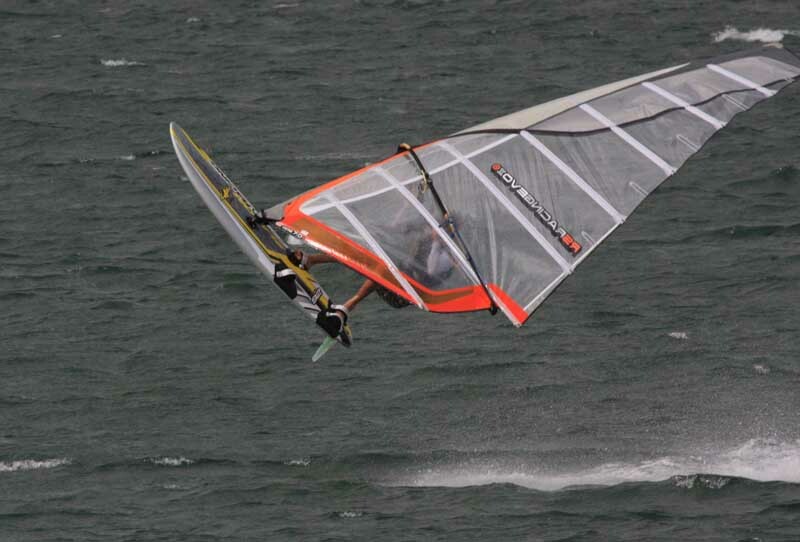 Hopefully the next event, which is scheduled for this weekend (4thDec11) will be blessed with good conditions again. Everyone is welcome to participate in the racing series and first timers are very welcome and encouraged. p.s. We are now using a bulk email/sms system to provide updates on the day. We notify you about updated registration times and provide early notice for cancellations (save people travelling) if the forecast is unfavourable. If you want to receive updates, please send your name, mobile number to dflanagan@macquarietelecom. Very interesting considering we didnt record any DSQ’s?